When it comes time to develop a brand, many companies set their sights on attention rather than retention, but 64 percent of people say a shared sense of value is the main reason they’re loyal to a brand. On top of that, 48 percent of those same consumers say a positive first experience with a company can easily earn their allegiance. Clearly, branding can serve as an incredible asset for customer retention, which should inform the foundation of your philosophy. So what are the keys to building a brand that increases customer loyalty? Here are the basics. A strong brand builds repeat customers, and repeat customers strengthen your brand. This perpetual cycle is vital to the success of your business and it all starts with your customers’ first experience. First, ask yourself what you believe in as a company and how you can convey that to your customers. Look at some of the most trusted brands out there; it’s clear to customers what they represent. For example, FedEx customers know the company lives up to its promises -- it’s efficient and effective. 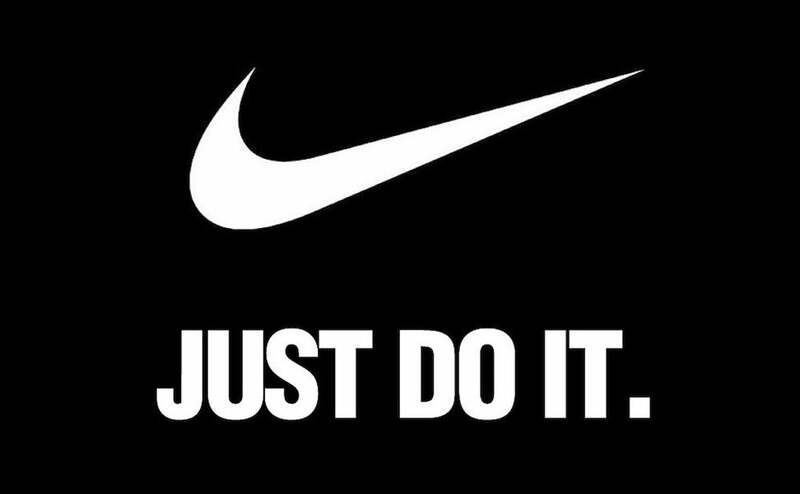 Similarly, everyone knows that Nike is all about inspiring athletes to push themselves. The company’s innovative approach to developing products for elite athletes and the masses makes it a unanimously trusted brand. Determine what you want your brand to be known for, and then make that the foundation of your company. Remember, loyalty begins right off the bat and your business’ success relies heavily on the values shining through to your customers. However, beliefs alone won’t sustain a business; you need an authentic product or service to accompany those values too. There’s no better example than Levi’s. The longevity of Levi’s is a major lesson to entrepreneurs. First of all, the company never skimps on quality -- the rivets Levis uses in its jeans have become industry standard, and this quality and durability has earned them over 162 years of success in the market. Also, the company does not diverge from its core product. Rather than jumping on the bandwagon with every new trend, Levi’s is committed to its authentic, original product: quality denim. This commitment is what has kept it thriving all these decades, and will surely continue to set them above the rest for decades to come. Do something well -- and stick to it. To gain a contemporary audience’s trust, you need an external image that showcases your core beliefs. You’ve started from the inside, you’ve found what you stand for, and you’ve developed an authentic product or service. Now it’s time to convey that in your company’s image. Start with a logo. Develop a visual representation of what you stand for, then choose a color palette. The right graphic designer can mean the difference between reaching your target audience and nudging them along to better-branded competitor. Remember, that first impression is critical in capturing and retaining customers. You can learn a lot from Google when it comes to logo design. The company’s simple typeface and bold appearance make it a six-letter, multi-color image known to all as the information giant. A designer capable of crafting a commanding statement with an inviting image is pivotal to your brand development. Next, come up with a slogan or a tagline that speaks to what you do. Establishing the voice of your company takes creativity. Don’t fall into the trap of clichés and overused marketing nonsense that simply fill up space. Be concise, be unique, and be relevant. Look at some of the best taglines and slogans in the industry. They speak to the customer and reflect the values of the brand in unison. BMW is known as the “Ultimate Driving Machine” and customers remain loyal to this brand because the company backs its message. Not only does BMW build a quality product, it’s widely trusted by consumers as an exceptional brand. The same can be said about American Express. Everyone knows the “don’t leave home without it” tagline. Notice how these examples aren’t full of fluff and cliché. They’re bold statements that speak volumes about the companies’ philosophies and products. Quality visuals paired with clear language create a sense of value that leads to customer trust. If you have a brick and mortar that’s inviting and welcoming, that in itself can build loyalty. A simple, “Hello, can I help you?” creates a positive customer experience. But in a digital market, it’s much harder to develop that kind of rapport. There’s no solid handshake, no face time to establish that shared sense of value. Digital loyalty requires some extra work, and no company has done a better job than Amazon. Purchase experience: Amazon’s clear product descriptions and wealth of reviews simplifies the purchase process, helping customers make informed decisions. 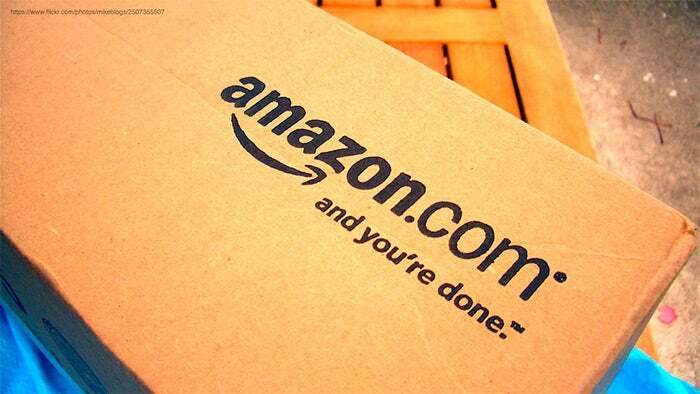 Price: Free shipping and Prime benefits keep Amazon on top. Convenience: One-click checkout and ultra fast shipping give Amazon an incredible edge compared to other more slow-moving online retailers. Charity: Amazon Smile lets customers donate at zero cost to themselves. Make your customers’ lives easier and happier by connecting to them on a personal level and answering their basic needs. If you take the time to not just listen to but hear your customers, you can continue building a brand that meets their needs. Constructive criticism is one of the best ways to cultivate a business in any niche. Nobody knew this better than the face of Apple, Steve Jobs. Many business conduct surveys and reviews to see what customers like and dislike. And since money is the motivating factor in any business, changes based on survey results are often implemented to boost sales. But what sets Apple apart from most is its ability to predict customers’ future needs. Apple has always been genius at knowing what customers want before they do -- and guiding those wants through highly intelligent design. It’s this study of customer behavior that has made Apple such a powerhouse in the tech industry. Take feedback in step. Get to know your customers so well, you can predict their wants before they do. People like businesses that seem to care about the community as much as they care about making money. Businesses that connect with local groups create a loyal following that generates return business. Starbucks is known for bringing people together. The brand has built a long-standing sense of community -- customers know that through their doors they’ll find a gathering place. 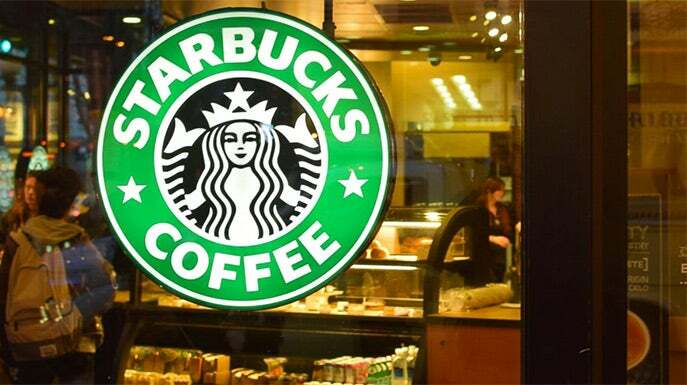 From offering free Wi-Fi to sponsoring service projects in the community, Starbucks is the perfect example of how money-makers can become a positively regarded staple in the community. And because of this commitment, the brand continues to thrive. Contribute to your community and they’ll return the favor. Developing your brand isn’t just about picking a logo and slapping it on some letterhead. There’s a lot of methodical planning that touches the deepest foundations of your company’s philosophy and goals. Building a brand that works and lasts means doing some professional soul-searching to identify what it is that drives you -- and how that can drive your customers. By starting with your vision and then putting that vision into your product, you are laying the foundation for success. But a strong vision and an authentic product or service are just the start. You need to bring that vision to fruition by showing your customers your business is the real deal. You do this by creating a great customer experience when they’re shopping online or simply walking by. A strong community presence and powerful visual appeal go a long way in solidifying what your brand stands for. The bottom line is clear: determine what you want to accomplish, put your heart and soul in it, and then share that vision with the world.